With the launch of Intel’s new Coffee Lake processors, MSI launches Z370 Gaming Motherboards. 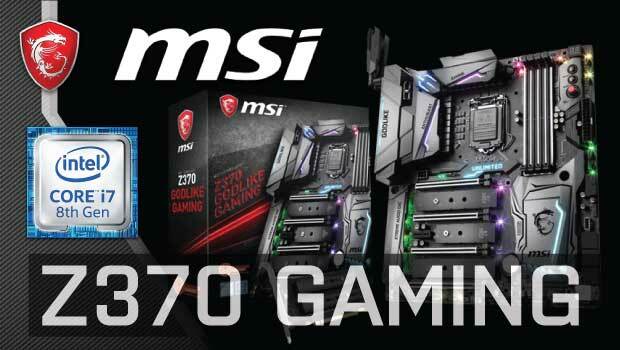 MSI, the world leading gaming motherboard manufacturer, will be offering 4 segment motherboard products all supporting 6-core Intel processors based on the new Z370 platform. Thanks for the topic. It is very important for me.